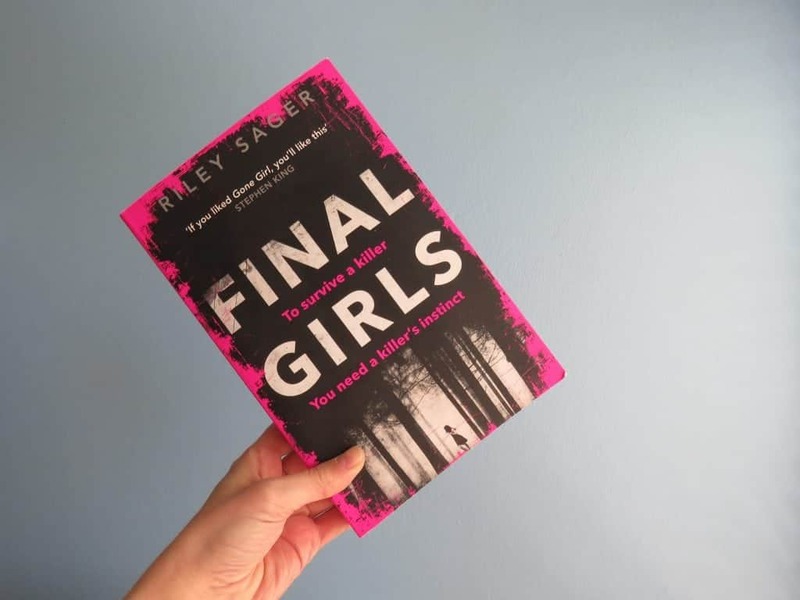 Final Girls by Riley Sager came highly recommended by my friend, Sam Robinson. If you loved Gone Girl, you are going to be obsessed with this book. 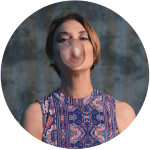 A final girl is generally the name given to the last girl standing in a horror movie. In this book, three women were dubbed the Final Girls because they each survived their own gruesome tragedies and were the lone survivors. Now, Quincy and Sam meet for the first time, brought together by the mysterious death of Lisa, the only survivor of a sorority house massacre – she was the first Final Girl. Final Girls is well written and an easy read despite the dark and often heavy subject matter. Sager effortlessly pulls you into the women’s worlds and it’s as if you are right there with them at times. I love good twists and turns and this book delivers. Just as I was sure about a character, I changed my mind. Not all is what it seemed. I can honestly say that I was left guessing until the final chapter. It was a real page-turner for me and I couldn’t put it down. If you like mystery, psychological and suspense thriller, it’s a must-read. You can read more book reviews here.